4/21/2012 – London, UK – First it was a bet, then it became an internationally best selling book and now Tony Hawks’ eccentric, hilarious, and life changing hitchhike Round Ireland with a Fridge has become a feature film, the first in a trilogy of feature films (Playing the Moldovans At Tennis and A Piano In The Pyrenees) of books which have collectively sold over a million copies. Round Ireland with a Fridge is directed by Ed Bye (My Family, The Detectives, Red Dwarf) and stars Tony Hawks, Ed Byrne, Sean Hughes, Valerie O’Connor, Josie Lawrence and Sara Crowe. 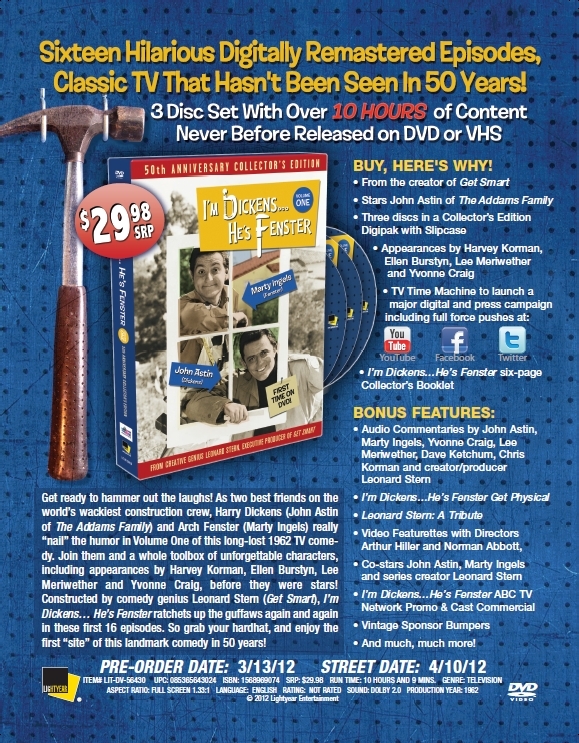 As an inspiring and funny British comedy-drama that will evoke memories of Calendar Girls, The Full Monty and Local Hero, the film recreates Tony’s actual 1997 journey around Ireland as he re-evaluated his life and career, found romance, met a wide range of bizarre characters, made many new friends and discovered that people are perfectly prepared to treat a small white domestic appliance as though it was a fully fledged person with a personality in its own right. 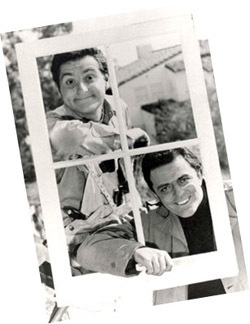 During the course of the film the fridge is taken surfing, christened, blessed by nuns, accompanied by a bagpiper, taken to a bachelor festival and becomes the hero of a national radio station as Tony and all those he encountered become aware of the power and philosophy of the fridge ! 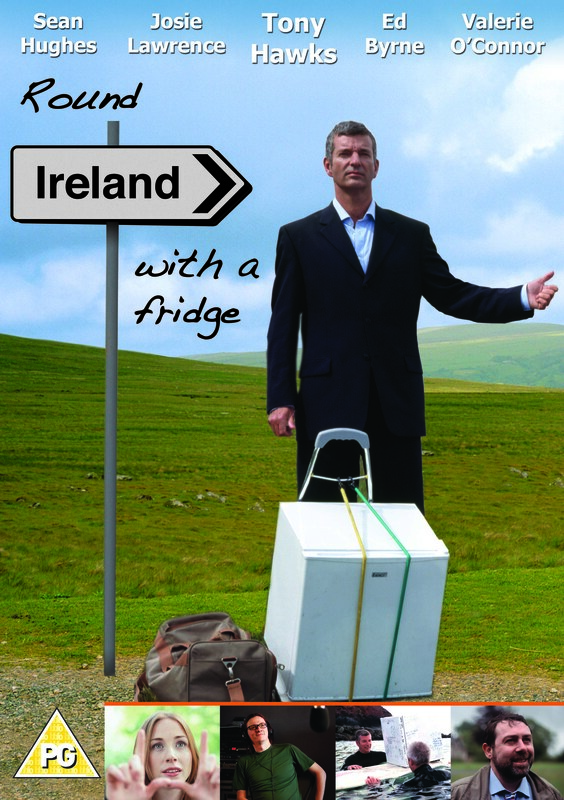 Round Ireland with a Fridge was aired on BBC 4 in March this year, and topped BBC 4’s Sunday night ratings. ” ‘Round Ireland With A Fridge’ is a human, gentle, uproariously funny, touching, poignant, uplifting, and happily spiritual film.” – Stephen Simon, Producer, ‘Somewhere in Time’, ‘What Dreams May Come’, ‘Author’, ‘Bringing Back The Old Hollywood’.